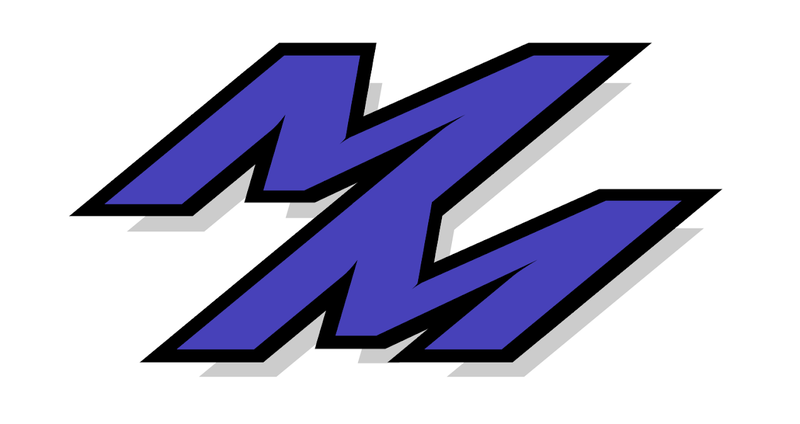 Monnar Motorsports: Last Event Of The Season! 1'35 CLEAN! Today was the last day of Autocross for the Renegade Miata Club. It had ended with a full loop around the Airbase, with a lot of high speed sectors that ended with quick pinches. I have to admit, this course really taught me a lot, but also taught me how to start looking ahead more. Starting next season, I'll have videos of my runs as I've already decided to buy a camcorder and all. For the day, I co-drove with Mike (has been doing autocross for 9 years, drives a nicely prepped Miata). He is REALLY good and gets excellent times whenever he runs. He had mentioned he wasn't feeling so good with his back so he did not want to carry the tires up the stairs and all that, so was asking around if he could co-drive with someone. He gave me really interesting feedback, explaining that he did not understand why when he turned the car, everything was right, especially the turn in, except the whole car slid from under him. We played with different tire pressures, and luckily, by the end of the day, he figured out the right pressures (sadly, this was after my last offical run). Apparently I was running much too low, and we put the pressures to 37 in the front and 39 in the rear. How odd is that? He ran a 1 32 clean for the day, and I ran a 1 38 clean for the day. Fun runs came, and I had the legendary John Mac take my car out with the new pressures and all for a spin to see if I could learn something. Other then wanting to scream and literally holding on for dear life, I learned I can go a lot faster and push my car harder then I have been... So I did. John had run a 1 30 clean on his run, so I went and did my fun runs (after taking a quick run in my buddy's little Civic...that was a blast) and suddenly ran a 1 35 28 +1 cone and a 1 35 04 clean. I can't even began to explain the joy and feeling that was running through me as I ran such low times. Sadly, they don't count, but thats okay because next season I'll be ready to kick some tail. Thanks for the good times everyone, thanks a million Mike and John MacDonald for teaching me so much, can't wait for the next season. Interesting. That's exactly the same tire pressure I run. That is interesting considering you only have 225's. I really need to play more with tire pressures come next season, so next season I think I'll start off with that tire pressure and move up to 39 and 39.